The Little Gems competition for short stories of love has been decided for another year. This year, we have four official placegetters, and a further 11 stories which ranked highly enough with our judges to make it into the anthology. and Anne Prince—The Rules Of the Game. The standard was very high once again. The 15 successful entries scored above 94%, and all of the 63 entries received scored 70% or above. As usual, the anthology will be available in a lovely print edition by conference time. Thanks to all our judges, and congratulations everyone! 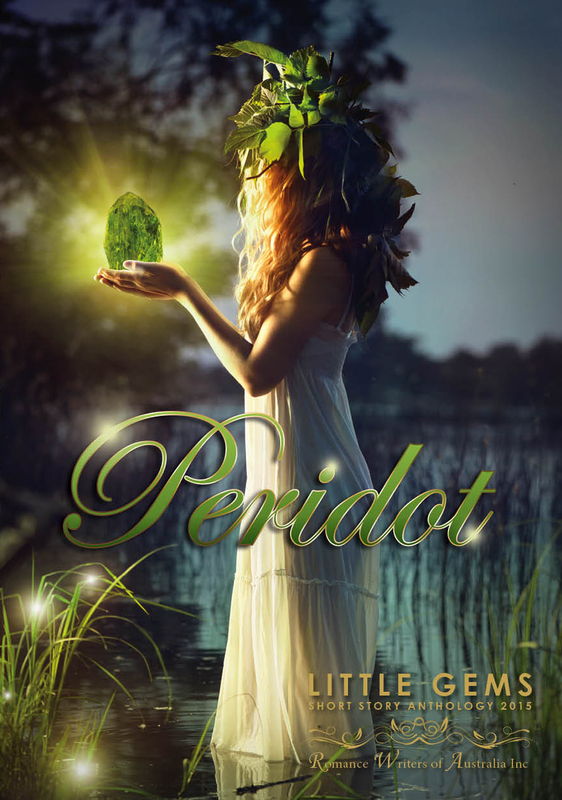 Also decided is the winner of the Little Gems Cover Contest. This year, the winner is (once again) Sheridan Kent, with this fabulous cover. Competition was fierce, with 4 covers making a hotly contested short list. Thank you to all entrants for their fabulous artwork, and to our final judging panel, including our expert judge, graphic designer David Whitbread. Congratulations to our winner and to all the finalists. Fantastic results everyone – congratulations. Special big congrats to friend, Kerrie Paterson. And that cover is gorgeous. Congratulations to everyone included in this year’s anthology. I can’t wait to read all the other stories. Congratulations to everyone! What a gorgeous cover. Congratulations to everyone in the anthology, and especially the place-getters! Can’t wait to read it all 😀 Awesome cover, Sheridan, as per usual!